Part of the reason that people like coming to us is that we take the hassle out of finding a drum instructor. The name BANG! 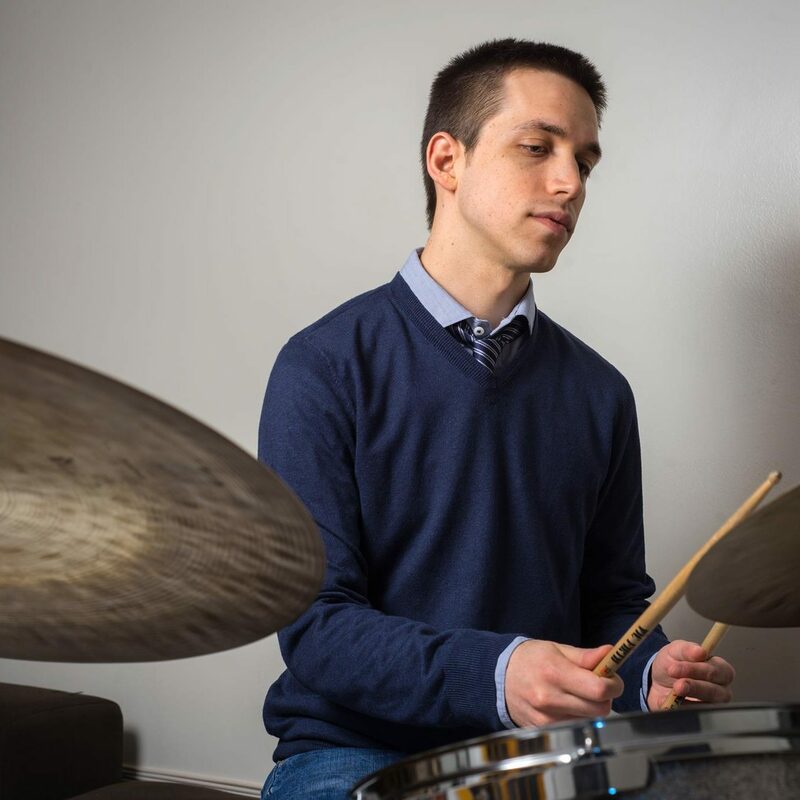 The Drum School has become synonymous with the city's best drum teachers. 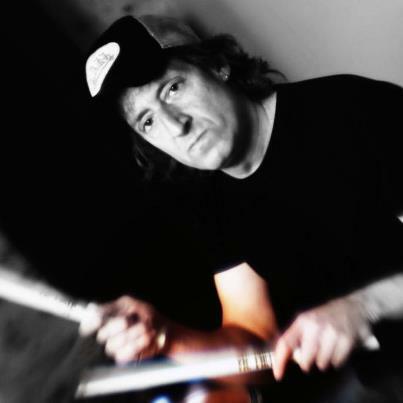 As we've grown, our recipe for the ultimate drum instructor has been developed and refined. We only hire people who meet our rigorous requirements. All of BANG's teachers are very well educated. They must have college degrees and many have their masters. 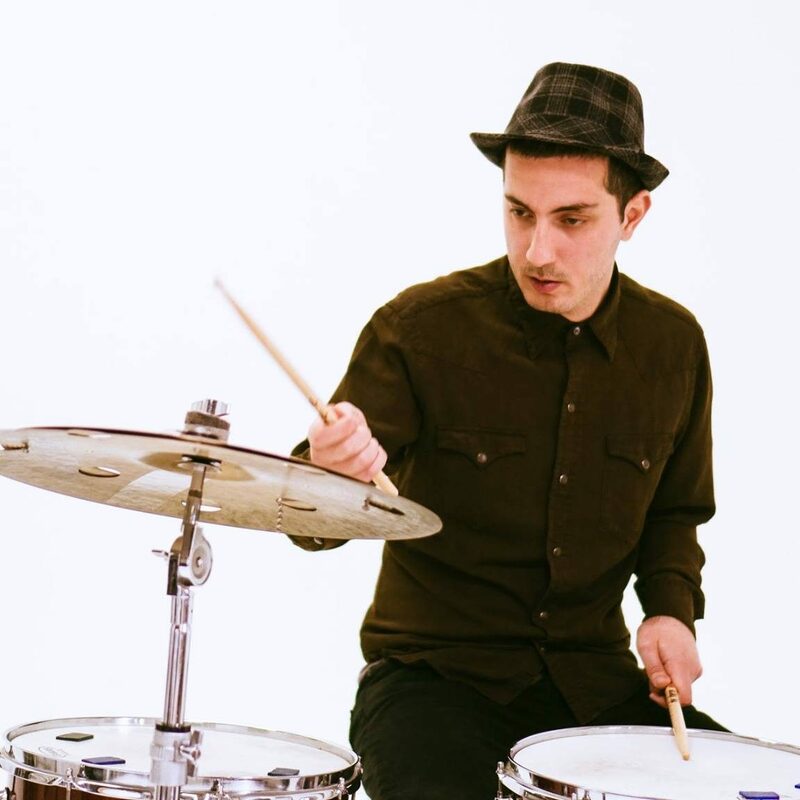 Many of our drum instructors have graduated from top music schools from around the world. Their communication skills must be top-notch. All of our teaching staff must have extensive teaching experience (at least two years) in order to be considered. We only hire professional drummers. This requirement helps to ensure that only the most deeply motivated and experienced musicians are here to teach you or your children. Those who have real love for the art of drumming are the people who we invite to teach here. Our drum instructors have that indescribable combination of charm, warmth, positivity, energy, empathy and patience that make them truly special. No negativity is tolerated here and egos are checked at the door. We have a real "can do" attitude. 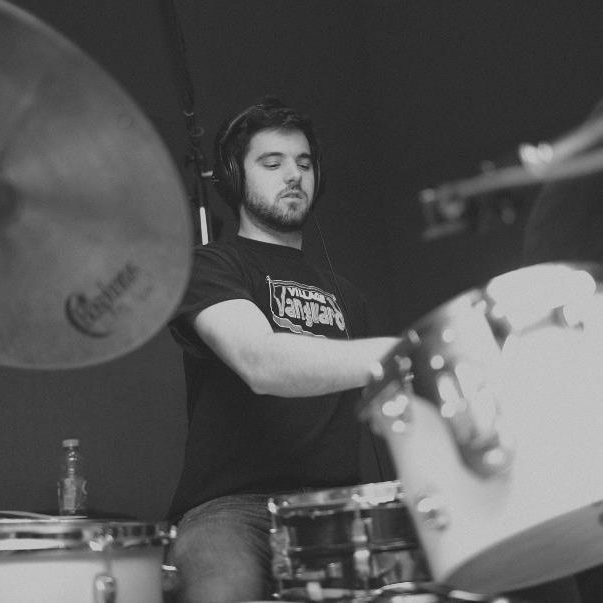 We believe that you can reach your drumming goals, whether they are modest or lofty. We seek to inspire and excite when we teach.